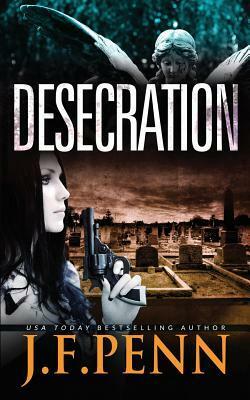 No time for a full review, but Desecration has been described as a book that takes the reader on a journey to hell and back. It does, and the hell here is real-life horror, not fantasy horror. It is the most original police procedural I have ever read (with the possible exception of Mark Billington’s Helpless) and DS Jamie Brooke, whose only real family is a 14-year-old daughter approaching the end in a hospice for the terminally ill, is the police officer/detective I most closely identified with ever (with the possible exception of Lynda La Plante’s Lorraine Page). Greater praise I cannot bestow. I shall definitely be reading the sequel, Delirium, and in the meantime am starting on Pentecost, the first book in J. F. Penn’s other series, the ARKANE thrillers, which has been sitting in my Kindle for a while. I didn’t know who the author was. 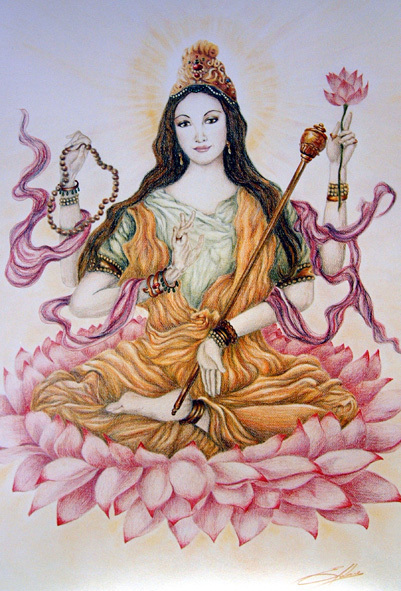 Now I do, and she is a great discovery.